Popular Ghanaian Gospel Artist, Prophet Seth Frimpong. 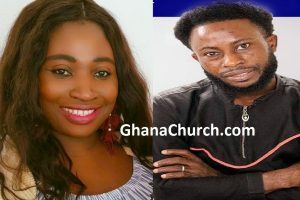 Popular gospel artist, Prophet Seth Frimpong has said he feels like throwing his wedding ring away for living without his wife for about three years. 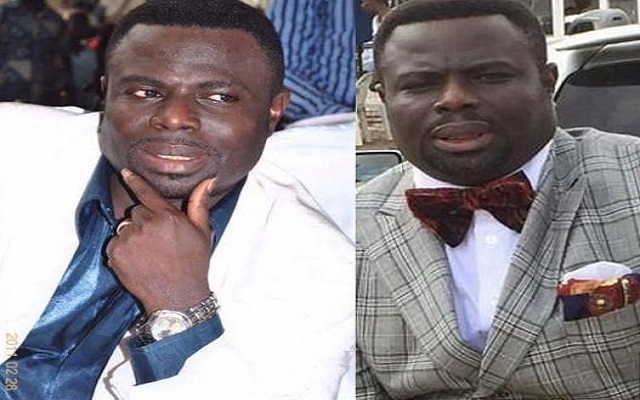 According to Seth Frimpong, his legally wedded wife abandoned him after he suffered from serious health challenges, later diagnosed to be type one diabetes. The former reigning gospel musician said at the initial stages, the wife pretended to be showing care until his health started deteriorating to the point where he needed her the most. Prophet Seth Frimpong was speaking in exclusive interview with host of Abusua FM’s later after drive time show, Ike De-Unpredictable. “The wedding ring you see on my hand is useless, even if you permit me now, I will remove it in this studio and be free because it is of no use to me now,” he said emotionally.